Today, Mrs. Kader was received by H.E. 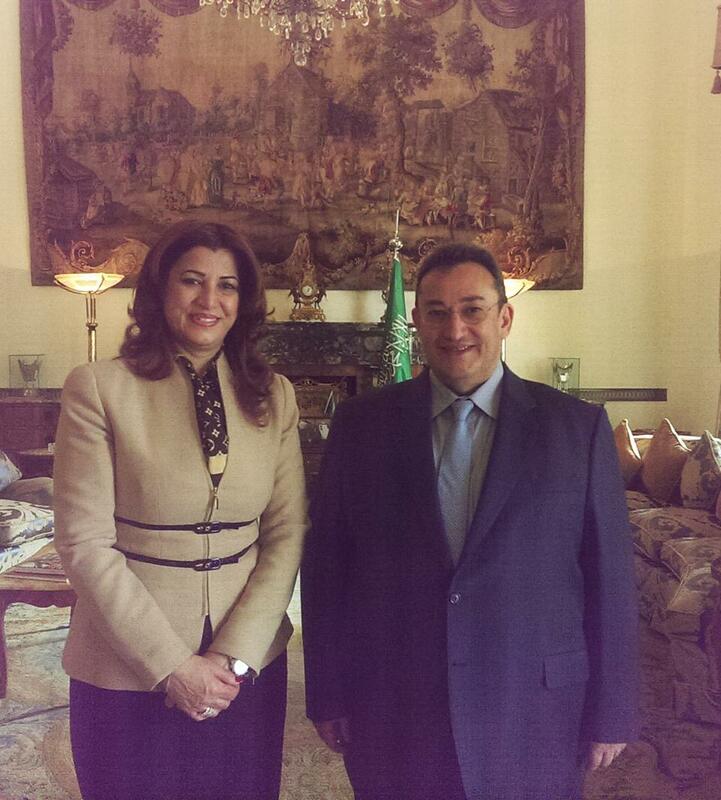 the Ambassador Rayed Khaled A. Krimly at the Royal Embassy of Saudi Arabia to Italy. Amb. Rayed Khaled A. Krimly expressed words of brotherhood and solidarity towards the Kurdish people and the Kurdistan Regional Government, ensuring full support and commitment of his country to restore stability in the area.